Beautiful Remodeled Apartments overlooking Beluga Lake. Under new ownership and management, Mastolier Properties, LLC. 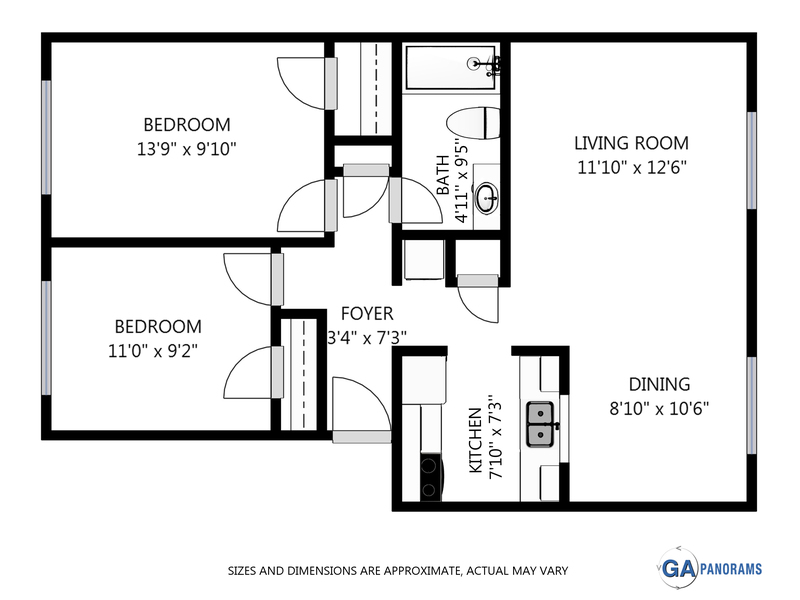 This newly remodeld 2 bedroom, 1 bath apartment features new: carpet, paint, linolium flooring, stainless steel kitchen appliances, counter tops/sinks in kitchen and bathroom.